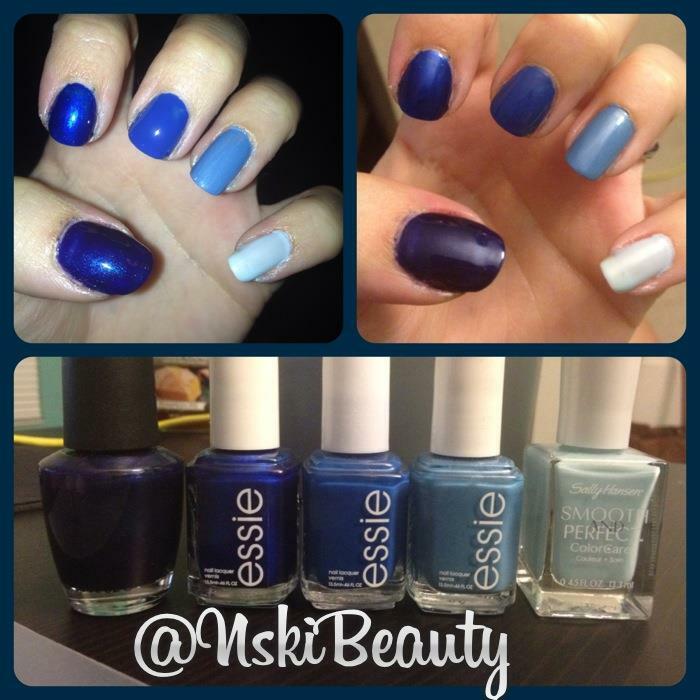 Keeping with the ombre tread I love so much! 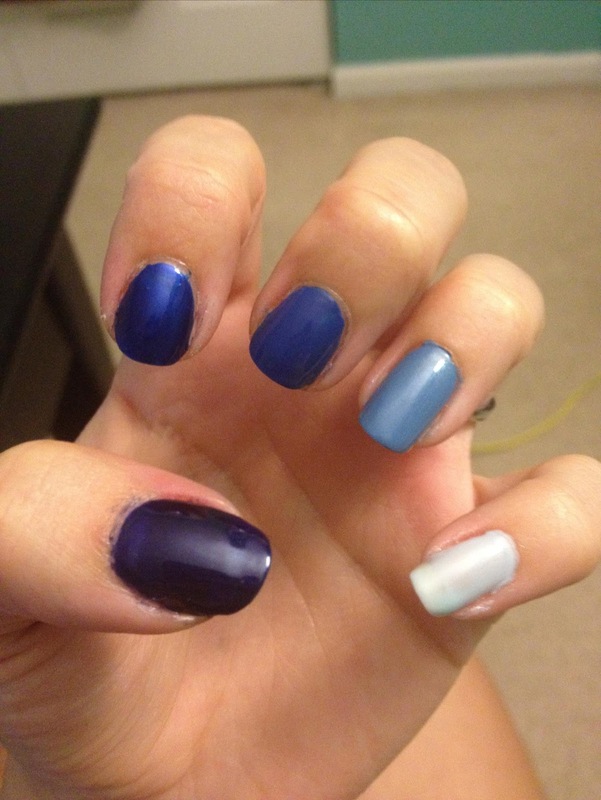 I decided to do my nails in another form of ombre! Simple and easy today you just go through your polishes and find 5 colors that start dark and work their way to light! I love this simple and easy manicure! 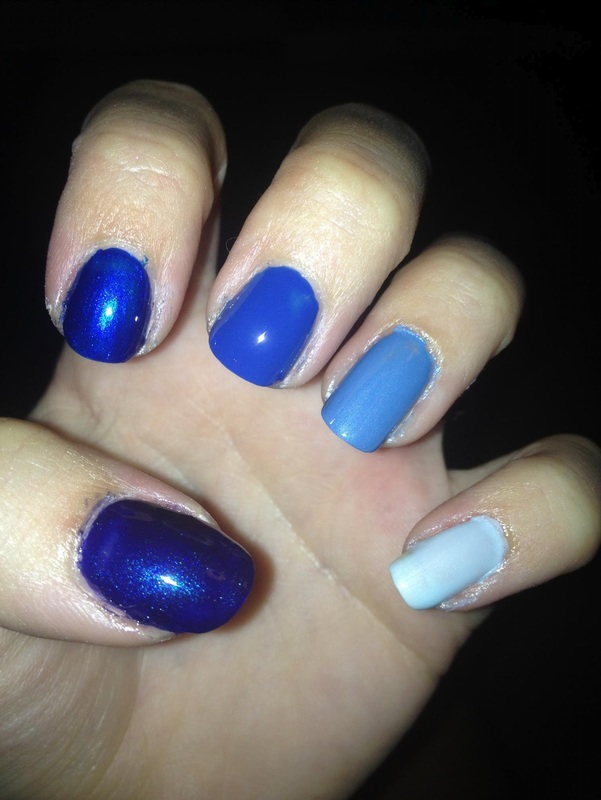 OPI :: Yoga-ta Get this Blue!